This humble looking Cantonese style Tze Cha stall could easily been overlooked if not because of the few good reviews floating around the internet. It just gotten me to be really curious and it seems to be a definitely must try stall for a foodie like myself. I was there for a late lunch just before they closed at 2.30 pm for their afternoon break. I ordered few of their signature dishes like the Golden Tofu ($4.50), Steamed Chicken with Salted Fish ($11.00)and Fried Beef Horfun ($6.00). I given my table number. The friendly female assistant suggested that we sit at the table right in front of the stall. She even volunteered to 'chope' the table with bowls, chopsticks and spoons first while i go over to the table to fetch my lunch partner over. She informed that i might have to wait for a while while they prepared a take away order. I expected it to be longer but the first dish came at about 15 minutes. Golden Tofu ($4.50)[. 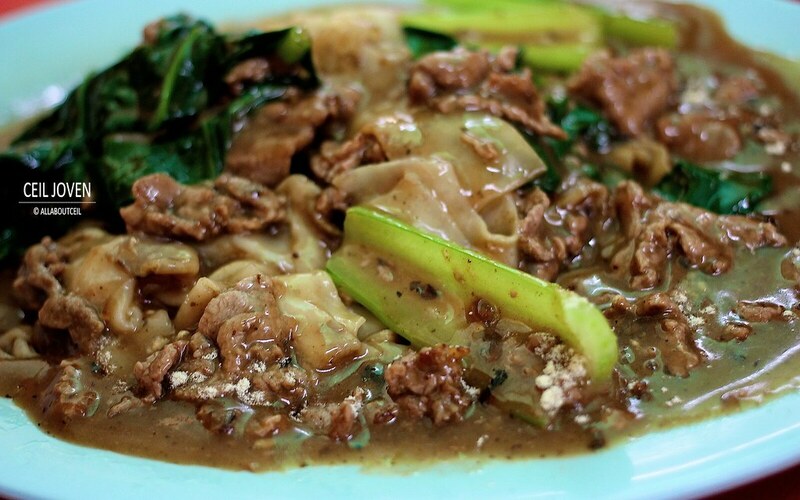 This is one of their signature dishes strongly recommended by a few reviewers. The tofu is homemade. 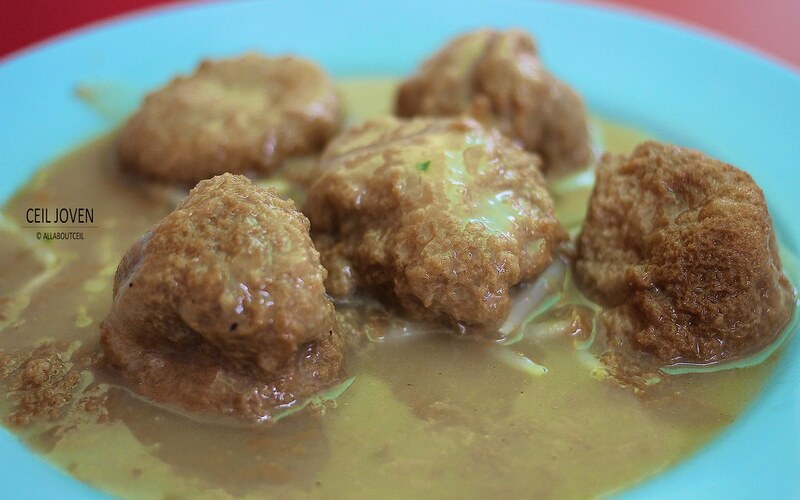 It was steamed and shaped into the bite sized pieces to resemble the look of a golden coin then coated with egg yolk to have it deep fried once more to achieve the delightful texture. It was silky smooth deep within with a distinctive eggy taste and slightly crispy if you eat upon it served. 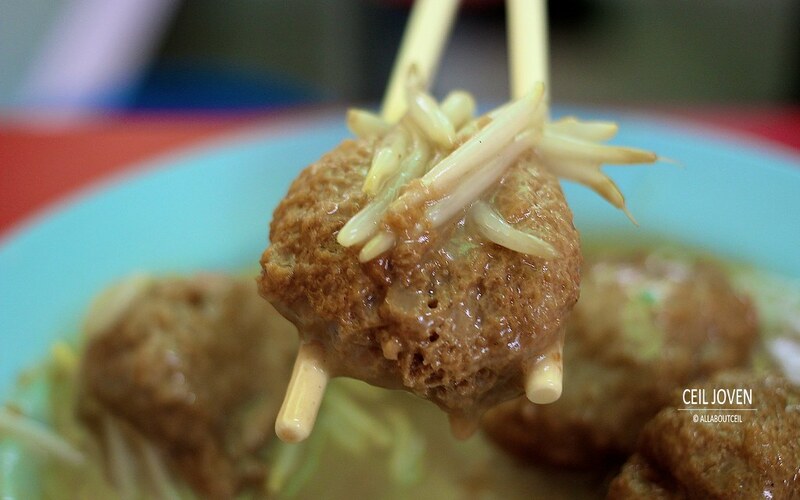 It came in 6 pieces in a pool of savory gravy with a handful of crunchy beansprouts. It was a comforting dish though not an outstanding one. 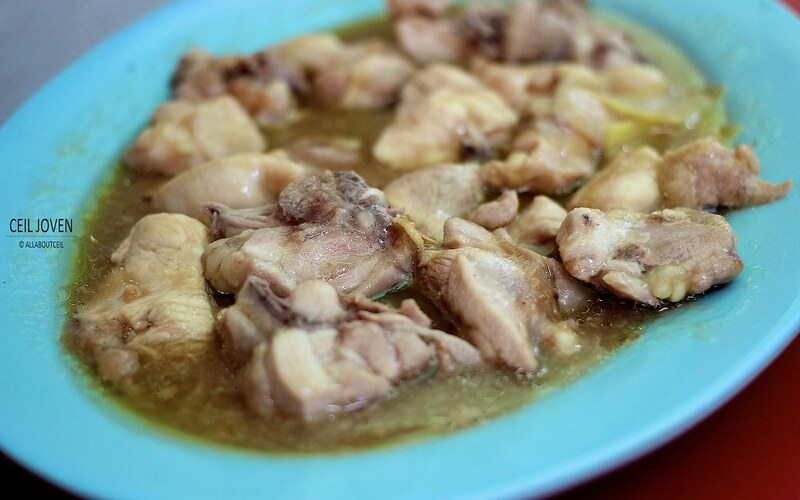 Steamed Chicken with Salted Fish ($11.00). Not a fancy dish but a rather homely tasting dish. This seems to be a dish that could easily prepared even right at home. 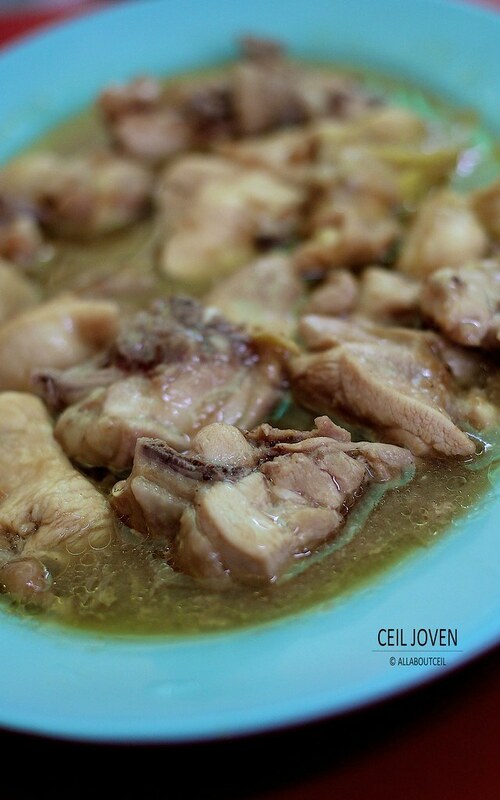 It is mainly chicken meat steamed with salted fish but they done it well to infuse the chicken meat with a rather distinctive taste of salted fish. It is an ideal taste to go with rice as it tasted rather salty if eat it on its own. I would think the sauce itself is good to finish at least 2 bowls of rice. Another comforting dish and not an outstanding one too. Fried Beef Horfun ($6.00). 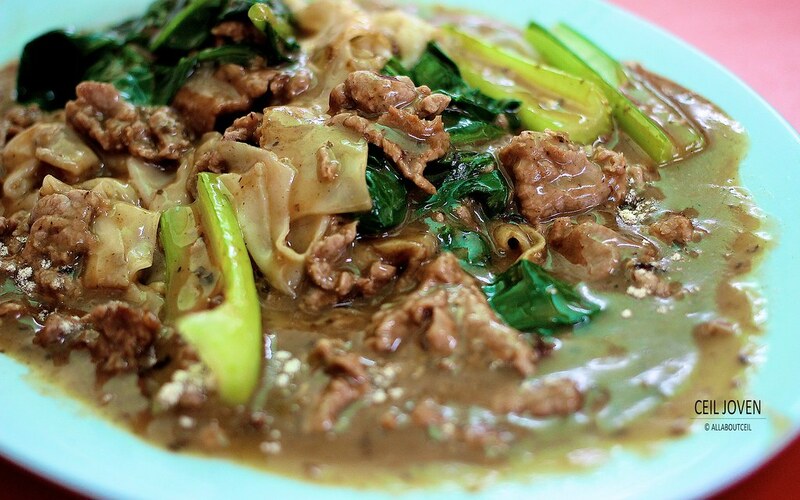 The worth recommending dish has to be their signature Beef Horfun. Even without tasting it, i could smell the appetizing wok smell. It is usually achieved by stir-frying rapidly over a very high fire. It might sounded rather simple but not many hawkers are willing to put in that kind of effort to do so or may be they are just not skillful enough to done so. And, this alone is worth all efforts to travel here just to have it to satisfy my crave for a plate of wonderfully stir-fried horfun. I could taste a certain amount of fermented black bean sauce was added to enhance its flavor. So, if you are not fan of black bean sauce then you might want to order their Fried Seafood Horfun instead. 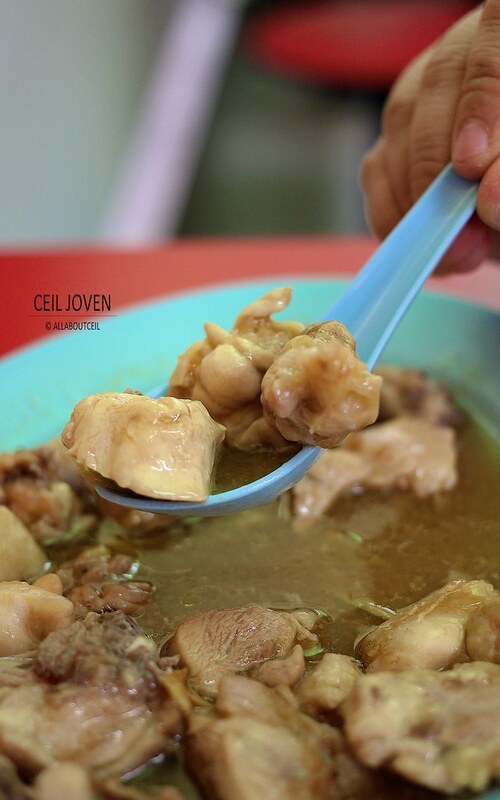 The horfun only fried upon order unlike most of the stalls that stir=fried it before hand. A certain amount of waiting time is expected. Again, good foods are always worth waiting for. 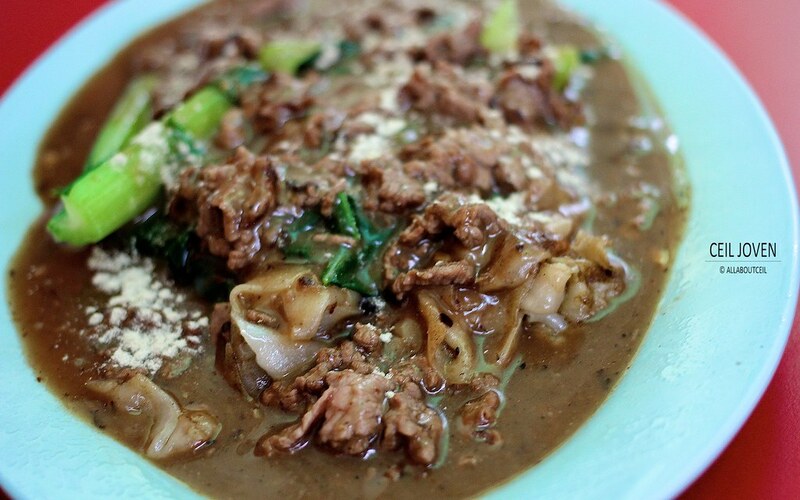 This Beef Horfun is definitely one of those dishes. 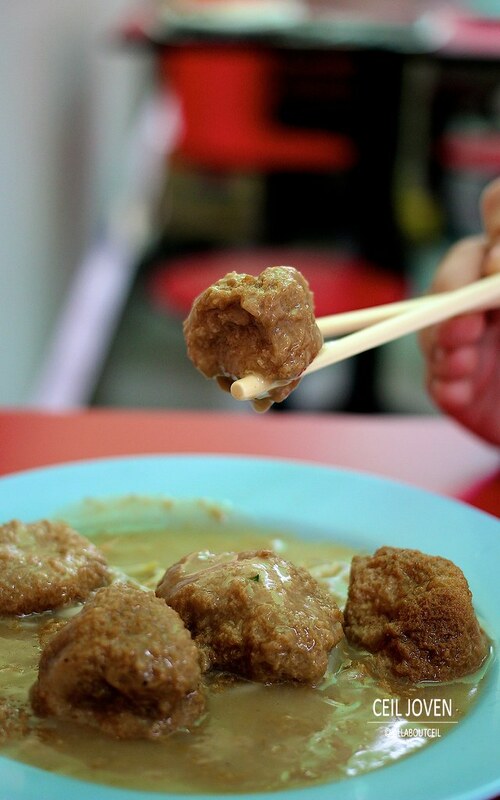 This is easily one of the better Fried Beef Horfun in Singapore.